Playtime with Avon's Toni Brattin Extensions | Fashion. Style. Beauty. | Life is short. Live well. Short hair is kind of my thing. 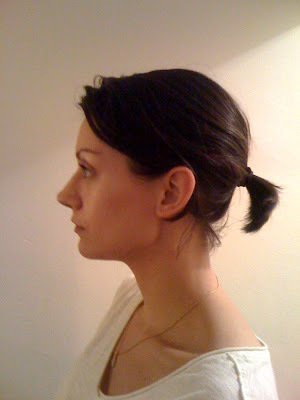 I had super-long locks in high school, but ever since I turned a quarter-century, I’ve been rocking the Posh Spice bob meets Katie Holmes shag circa 2008. 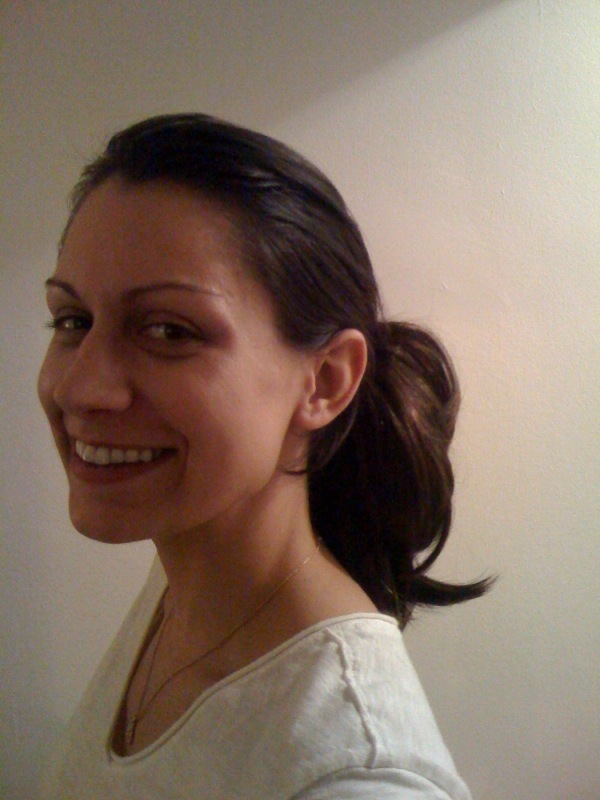 And although I adore the crop, I sometimes yearn for long, glorious, varsity cheerleader hair once again. Well, my wish was semi-granted when I got the chance to try out Avon’s Toni Brattin Hair Extensions. There are a variety of clip-on styles to choose from, each available in six shades. When my straight ponytail arrived, it quickly became my most coveted plaything. The hair is incredibly soft, shiny, and durable – meaning I could clip in all different directions, and thus amuse myself for hours. Although the color matched perfectly to my own, I’m not sure I would wear it on a daily basis for fear of someone giving me a seventh grade bully tug of the hair only to see said hair remain in said bully’s hand as I walk away. However, at times when my cute crop is morphing into a mullet due to lag time between cuts, I just may turn to Toni Brattin to help me feel like a girl again.